MBA: How To Get In? 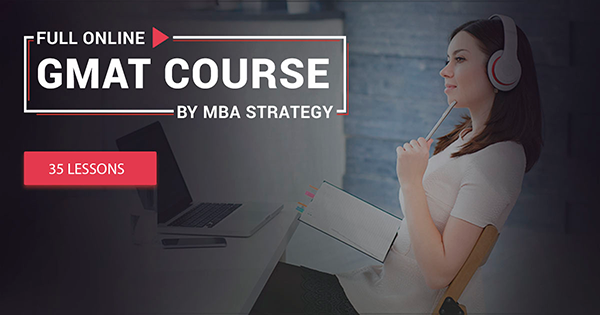 MBA gives you a chance to unlock your potential and build a successful career in the world's top companies. MBA programs are focused on a commitment to results and provide strategic planning skills using both classic and innovative business approach. Application essay preparation for MBA, EMBA, master and bachelor programs. Assistance in selecting referees and a strong recommendations formation. Persuasive CV preparation can set you apart from other candidates. The diploma transcript that meets the business schools requirements. Strategic brainstorm session with one of our professional consultants. On average, two 500-word essays require 1 hour of brainstorming. Our experience in combination with specially designed mind maps for the effective brainstorm sessions conduction produce excellent results. Integrated proposals for the application package preparation. Best value for candidates who have already chosen a school. Take a trial interview with a specialist who is familiar with the process of MBA program admission.